She's interested in looks, and I'm interested in performance and economy, something that gets better gas mileage around town. The only reason we need cargo capacity is to occasionally haul our 2 semi-large dogs around, and for grocery trips. 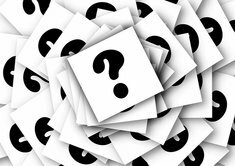 I'd appreciate input from any of you who have purchased a Juke, or looked at one and then bought something else. I too love the Juke style and find it fun to drive. It's different and I congratulate Nissan for providing an additional option to the market. I consider it more along the lines of a personal SUV-Coupe. There isn't much utility space for your dogs and rear seating may be too small for additional adult passengers. Definitely bring your dogs to be sure they fit in the available space. 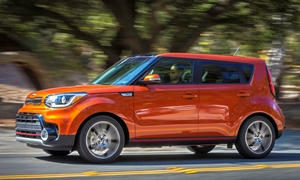 The Kia Soul would offer a little more boxy space and heaps of style. 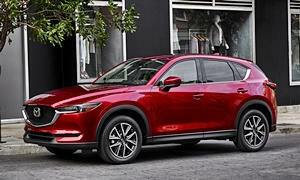 The Mazda CX-5 offers great driving dynamics. 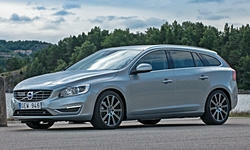 The Volvo V60 offers both. The only other car that offers the same combination of size, economy, fun-to-drive, and winter traction of the Juke is the MINI Clubman, which is considerably more expensive. 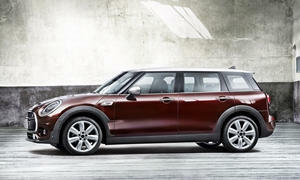 If she really wants a Juke, and it's large enough for your purposes, there's no compelling reason not to get one. 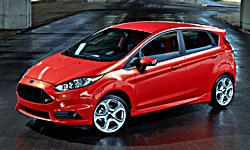 This said, if all-wheel-drive isn't a requirement the Ford Fiesta ST might also be worth a look. I compared one to the Juke here. VERY fun car, and economical. With winter tires it should do pretty well in the snow, but won't have the snow traction of an AWD vehicle with proper tires. 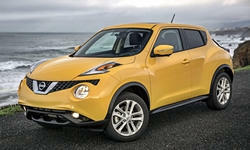 The Juke would be a good choice for a small and fun crossover. It's almost more like a small sportscar mixed into aSUV. I love the interior details (motorcycle tank center console, gauge package, etc), but with the 1.6 DIG turbo engine, you won't get great mileage in city driving. It's too much fun to use the turbo! 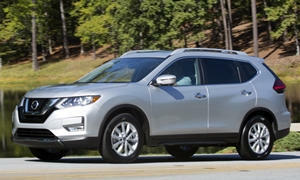 If the Juke does turn out to be too small for your needs, I'd lookat its stablemate, the new 2014 Rogue. Slightly bigger, but with the same sharp detailing and style. Not as "out there" styling-wise as the Juke, but fuel economyis a bit improved.